Let’s face it, you spend a lot of time driving. According to a study done by Harvard Health Watch, the average American drives 101 minutes per day. In a lifetime, that totals to more than four years of your life. We think driving should be a joy, but statistically speaking, you probably have a long drive to work and spend a lot of time waiting in traffic. With all that time behind the wheel, we should spend at least some of it learning new things or being entertained by a good conversation. Take a break from the top 40 station and get deep with a quality podcast. 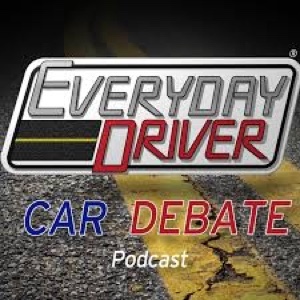 Here are TRED’s top podcasts to listen to on your drive to work! This ain’t history class. It’s a podcast with many immersive tales about Mongols, world wars, and Persian kings. 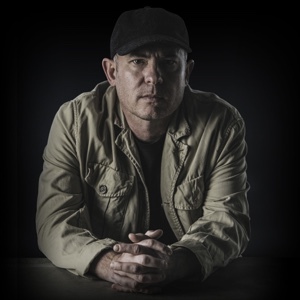 The show’s host, Dan Carlin, has created and epic saga of detailed history that get to the core of human needs — love, war, and greed. Carlin is part story-teller and part analyst, which leads to exciting tales and descriptive explanations of past events that can entertain even those who hated history class. Sit back and enjoy a conversation among friends who share a passion for high-horsepower cars. In their weekly, 90-minute show about everything cars, they take you into the world of Hollywood stunt drivers, hot-rodders, engineers, and other automotive industry folks. It’s more like an organized bro fest with uncensored, unfiltered story-telling and merciless friendly heckling. If you have a hobby, the Joe Rogan Podcast has at least one episode for you. 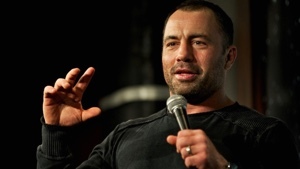 With guests from hunters, comedians, scientists, celebrities, MMA stars, and even Lance Armstrong, Rogan takes his listeners through meaningful and thought-provoking conversations with one goal: to have a good conversation. Drop the right and left politics, and forget what you thought you knew; each episode is either about finding out the truth or just good ol’ jokes and fun. Some people go to a car show, admire the Ferrari, then go home in a ten-year-old minivan. Here’s the problem with this: there are so many levels between a minivan and a Ferrari for you to find a car you love. So if your goal is to find the best car in the whole world that fits your needs, then the EveryDay Driver Car Debate might be for you. 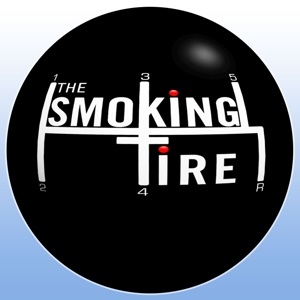 Follow two friends and co-hosts, Tod Deeken and Paul Smuckher, as they explore the world of cars helping their fans find the cars they love. For those of you who love to be productive, learn how to build a business and market products through Mixergy. 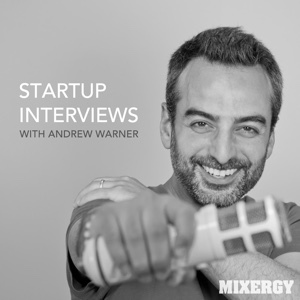 Andrew Warner hosts this podcast, and it always features a guest with considerable business achievements, whom Warner describes as “entrepreneurs you must listen to.” Don’t worry, it’s not just superstars, but even everyday entrepreneurs and business owners who compete in the marketplace. If you are looking for deep business lessons, we advise that you get started, because you have 1465 episodes to comb through! 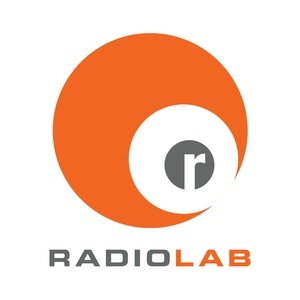 This is where science, philosophy, and the human experience mix and become Radiolab. With stylistic music editing and sound-rich additions, you can learn about parasites, the mysteries behind “patient zero” (the first person with a disease in outbreak cases), and even the origin of the high five. It’s fantastic, Joe Rogan highly recommends it, and so do we. 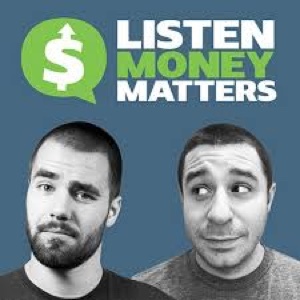 This podcast seeks to “Free your inner financial badass.” Learn whether or not you should buy a house, how to manage money in a relationship, how to take control of a busy job hunt, and how to plug up spending holes you don’t know about. We all could be better with our money, and spending your drive to work learning about saving and making money is a great investment. Want to break a sales record or get a promotion? We all could earn an extra dollar (or at least get the boss off our backs). If you want to be a superstar, then listen to this podcast. Sure, maybe you don’t want to think about the best way to write a pitch email at the wee hours of sunrise. But if you are committed to improving your status or performance in the workplace, listen up and listen well! Think carefully about how much you are going to drive over the course of your life. How much of that time could you use to learn something cool instead of settling for the mindless morning show on the radio for the 50th day in a row? There are many great podcasts out there that can give you the scoop on practically anything you are interested in. Take a look and change the way you drive!